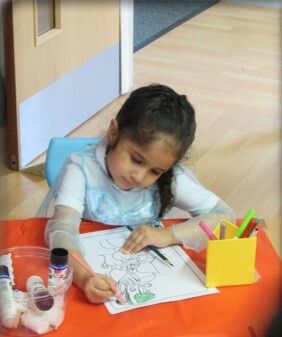 It was World Book Day on Thursday 5th March and all the children made a really big effort to dress up as their favourite characters from a variety of different books. 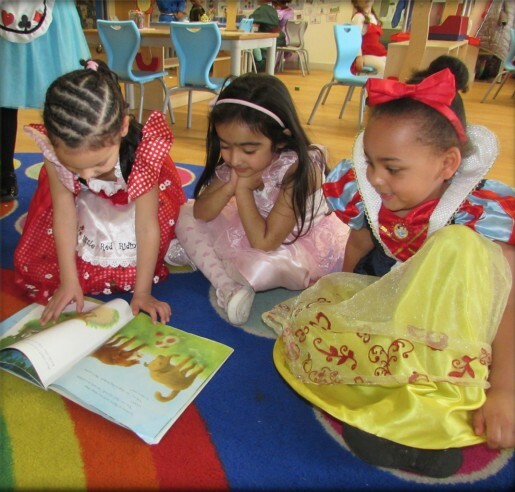 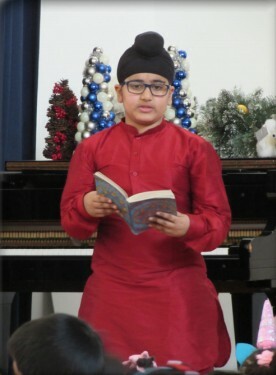 The children took part in lots of interesting activities throughout the day which included the World Book Day Assembly with children from Year 5 reading extracts from their favourite books. 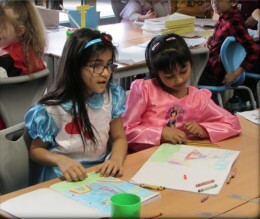 All the children really enjoyed dressing up and they all certainly looked the part!